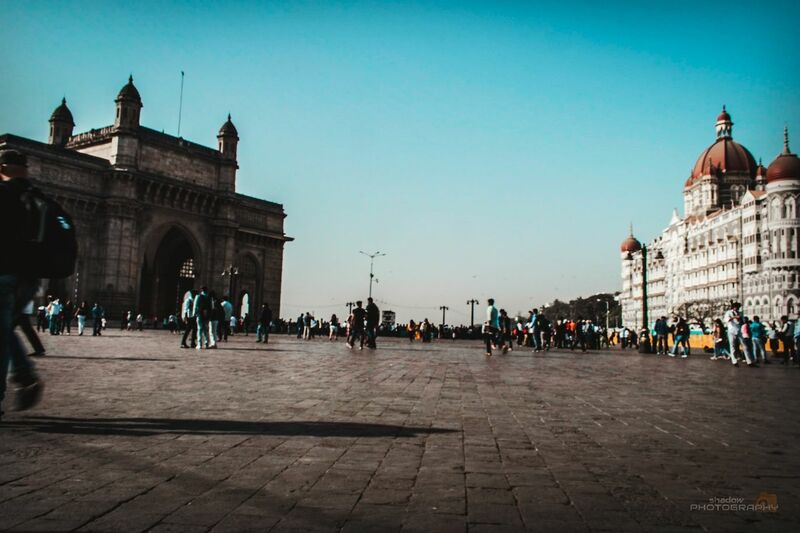 Hotel Taj and Gateway of India are two beautiful example of architecture located in Colaba facing each other. This is one of the very famous tourist spot. Moreover,thousands of people visit this place daily. Best time to visit is while sunrise.